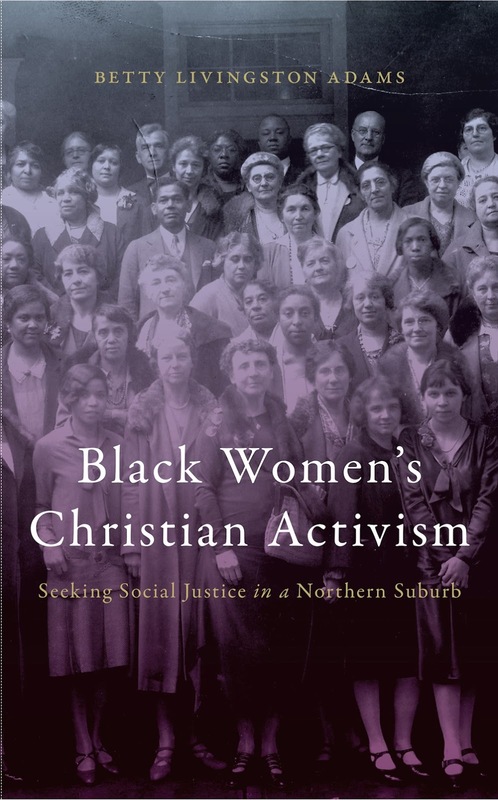 In Black Women’s Christian Activism, Betty Livingston Adams examines the oft overlooked role of non-elite black women in the growth of northern suburbs and American Protestantism in the first half of the twentieth century. Focusing on the strategies and organizational models church women employed in the fight for social justice, Adams tracks the intersections of politics and religion, race and gender, and place and space in a New York City suburb, a local example that offers new insights on northern racial oppression and civil rights protest. 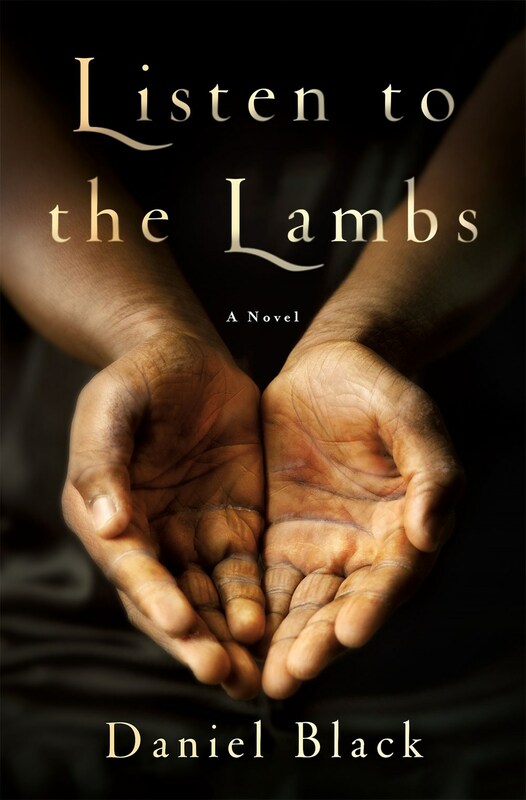 As this book makes clear, religion made a key difference in the lives and activism of ordinary black women who lived, worked, and worshiped on the margin during this tumultuous time. 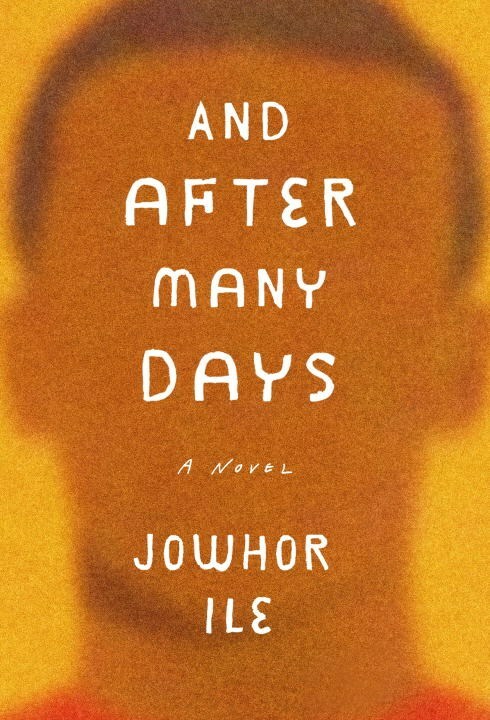 During the rainy season of 1995, in bustling Port Harcourt, Nigeria, a family’s life is disrupted by the sudden disappearance of seventeen-year-old Paul Utu. As they grapple with the loss of their darling boy, they embark on a moving journey of immense power that changes their lives forever and shatters their once ordered family: honorable Bendic and steely Ma, reduced to shadows of their former selves; willful Bibi, who had spent her days listening to mix tapes of Coolio and Salt-N-Pepa with her brothers; and Ajie, the youngest member of the family, burdened with the guilt of having seen Paul last and convinced that his vanished brother was betrayed long ago. 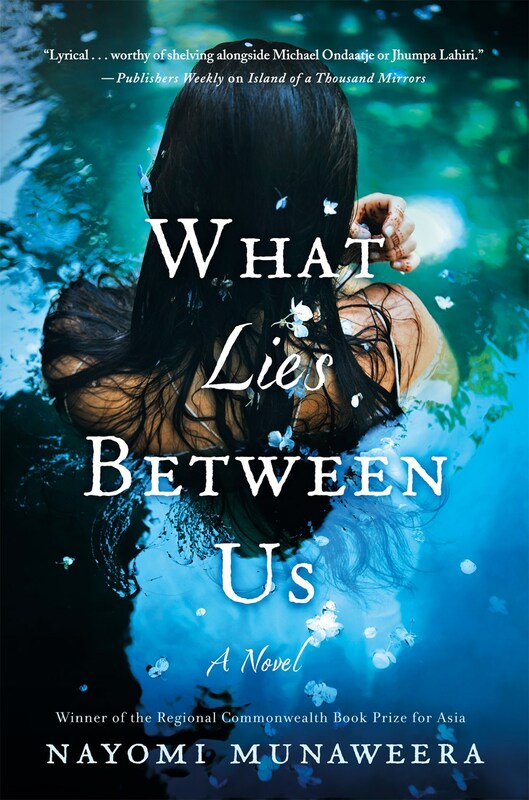 But Ajie’s search for the truth uncovers hidden family secrets and reawakens long-forgotten ghosts as rumours of police brutality, oil shortages, and student protests serve as a backdrop. In a tale that moves seamlessly back and forth through time, Ajie relives a trip to the family’s ancestral village where, together, he and his family listen to the myths of how their people settled there, while the villagers argue over the mysterious Company, who found oil on their land and who will do anything to guarantee support. 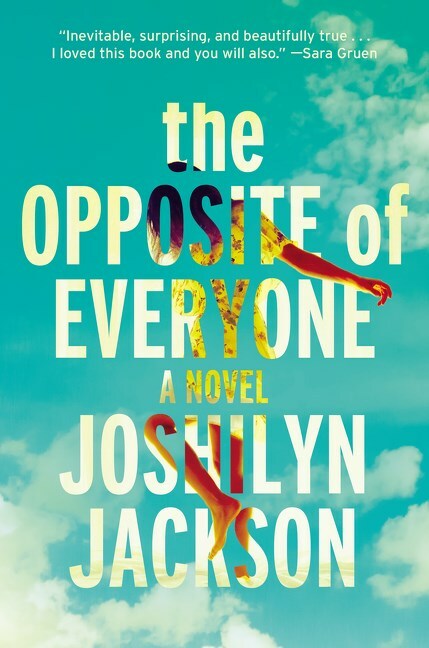 As the story builds toward its stunning conclusion, it becomes clear that only once past and present come to a crossroads will Ajie and his family finally find the answers they have been searching for. "The walls of my cell are painted an industrial white, like albumen. They must think the color is soothing. Where I come from it connotes absence, death, unrelenting loneliness." Nothing can convince Lazarus Love III to go back to the lifestyle of affluence and social status. Longing for a freedom of the soul that the world of capitalism cannot provide, Lazarus leaves all that he knows--including his wife and children--to achieve the ultimate level of peace and silence living as a possession-less man. When his quest causes him to cross paths with five wanderers who call themselves "the family," a shocking, brutal act leaves Lazarus in a dire position and his new-found family must struggle to save him. By doing so, they learn the beauty of sacrificial love.